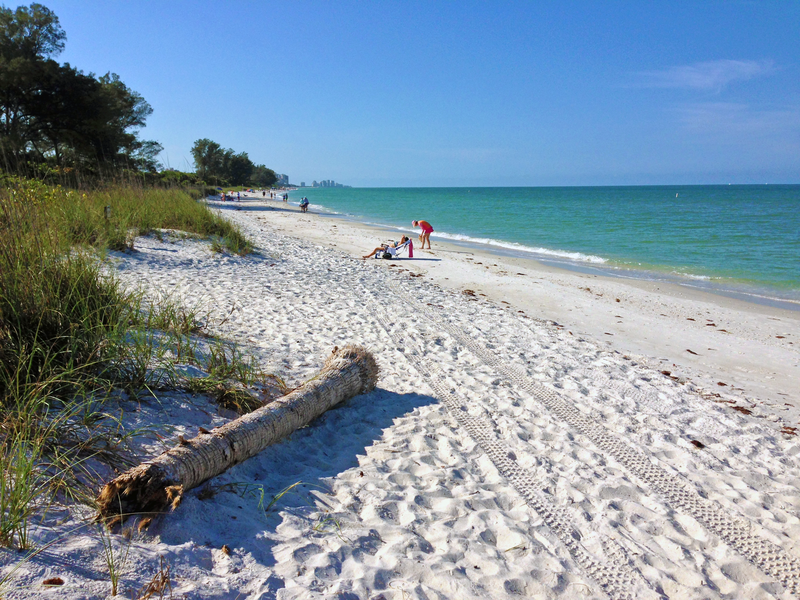 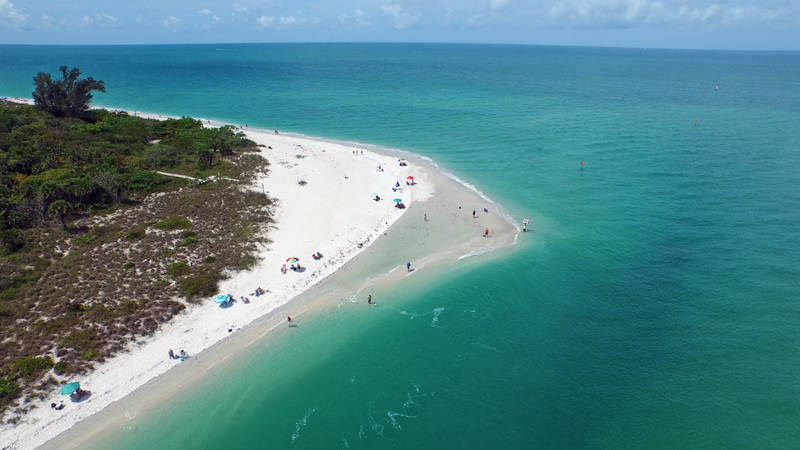 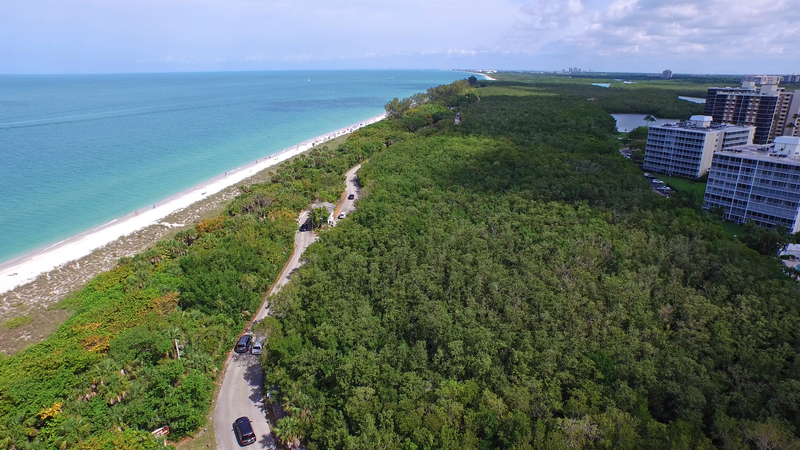 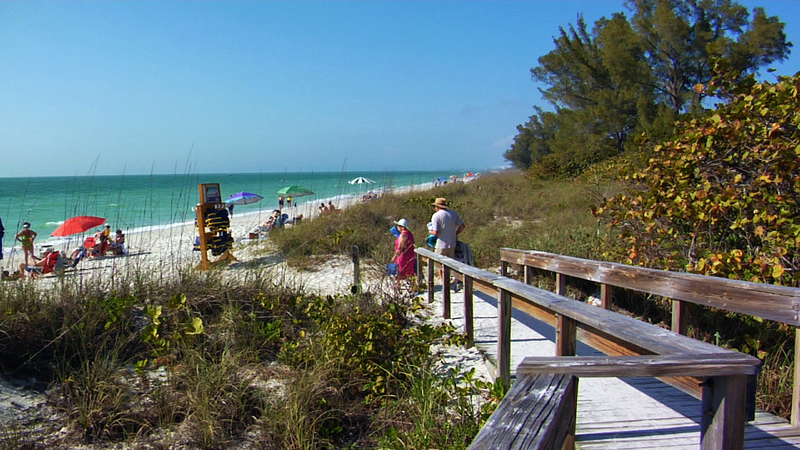 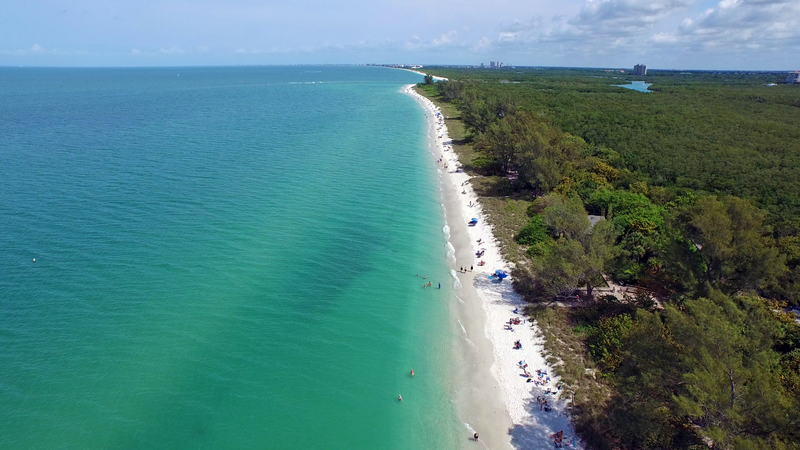 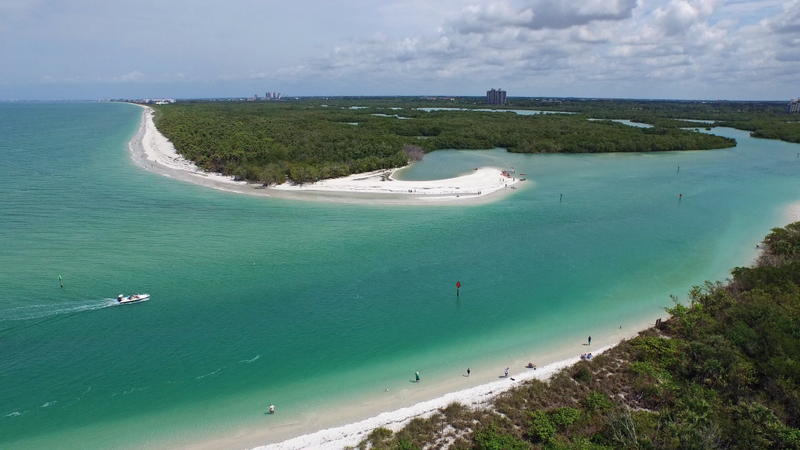 Delnor-Wiggins Pass State Park in Naples, FL boasts one of the most pristine stretches of beach in the world. 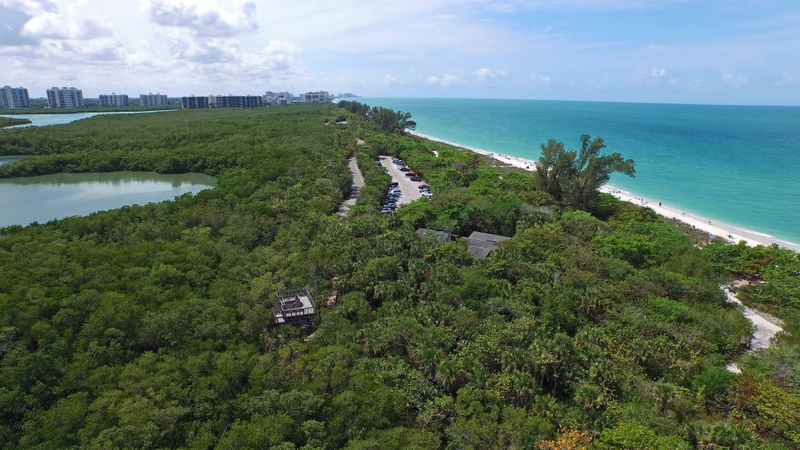 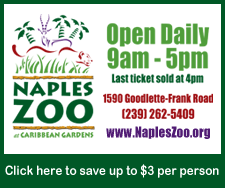 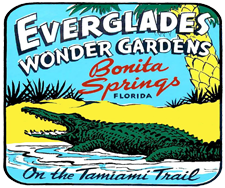 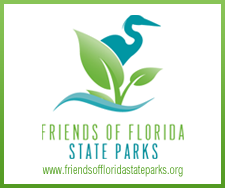 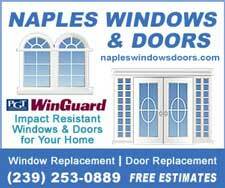 Every day, this tropical beach paradise beckons visitors to partake in vast peaceful views of the Gulf of Mexico, and experience the many shorebirds and wildlife that gather here every year. 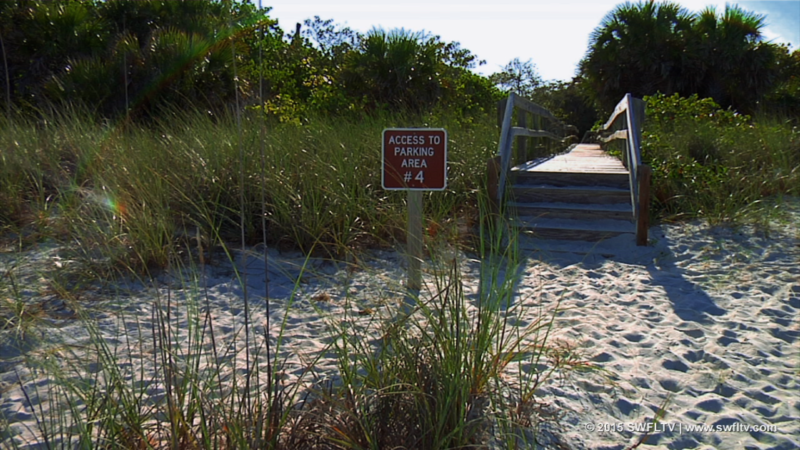 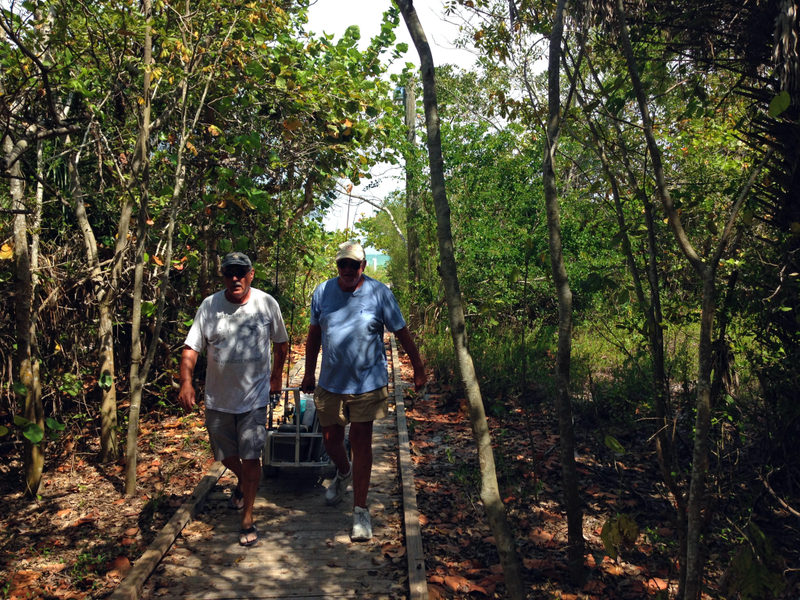 Boardwalks with ramps and steps provide easy access to the beach. 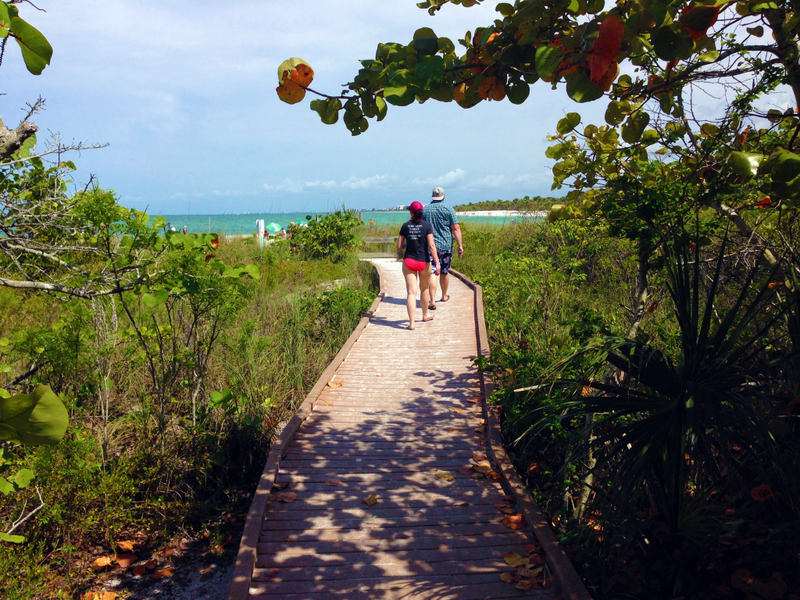 Boardwalks provide easy access to the beach.